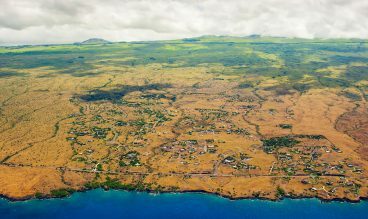 The Island of Hawaii, also known as the Big Island, is the largest, highest, and youngest in the Hawaiian Archipelago. 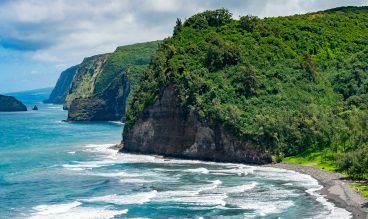 With two mountains over 13,000 feet and twice the area of all the other islands combined, the Big Island offers a wealth of diverse and beautiful natural landscapes. 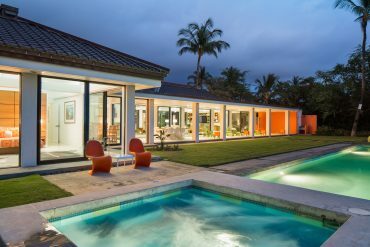 Home to some of the most exceptional real estate in the world, near perfect weather and endless recreational and cultural attractions. 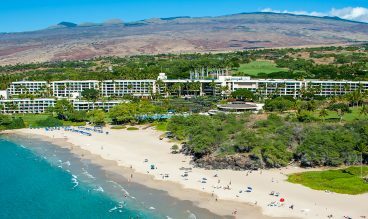 A true beach lover’s paradise offering the best in surfing, sailing scuba diving and deep-sea fishing. 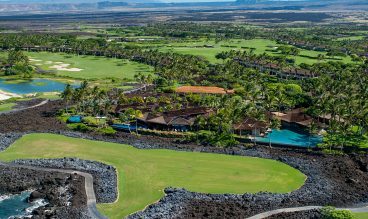 Enjoy exceptional views of the golf course, beautiful sounds of the birds and the ocean, and the unparalleled tropical landscape. 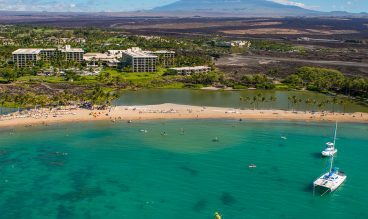 Developed on the Anaeho'omalu Bay, if you are looking for world-class amenities and a fun, energetic beach scene, look no further. 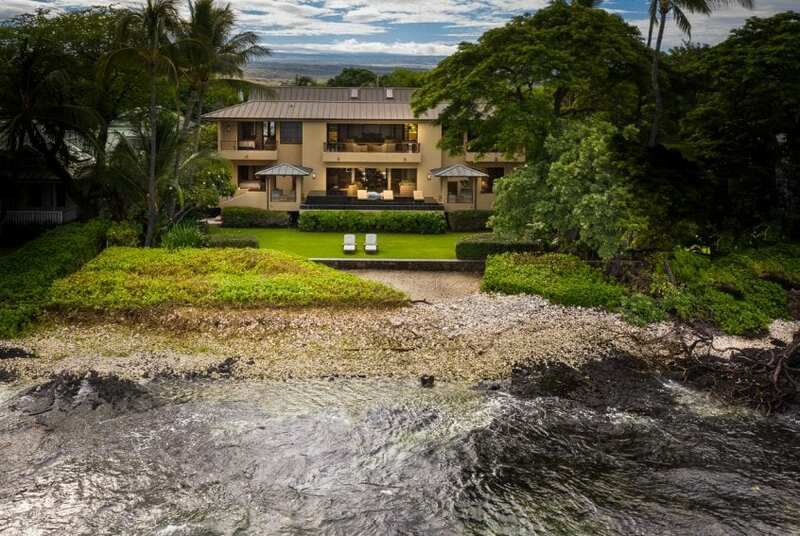 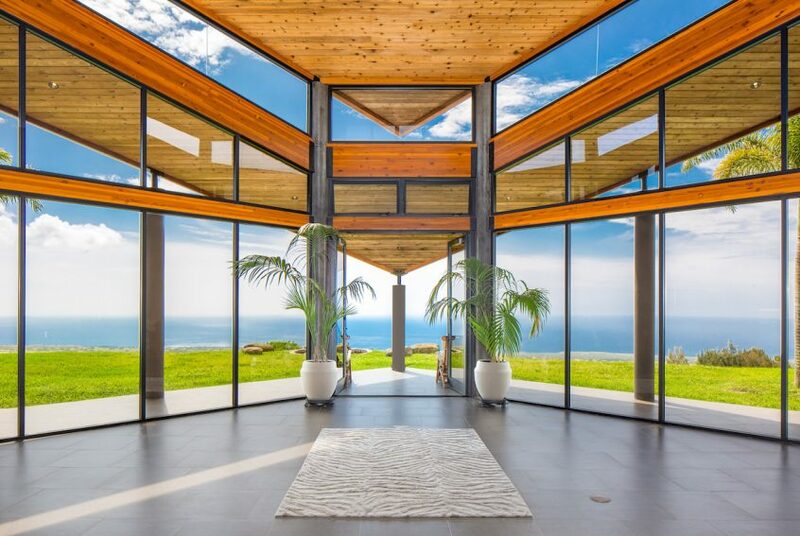 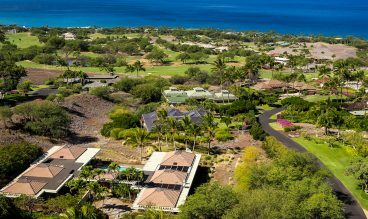 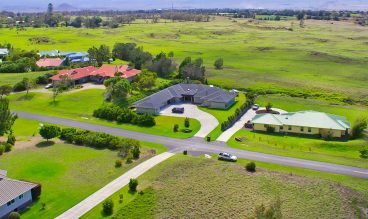 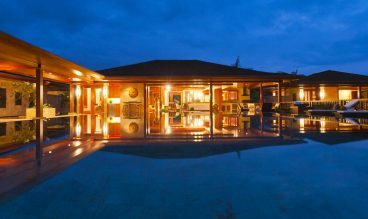 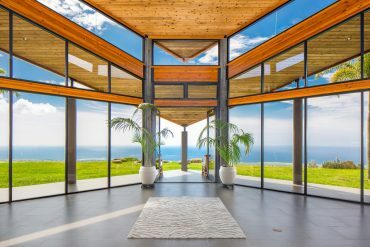 Renowned for its panoramic and stunningly beautiful views, the gated community of Kohala Ranch encompasses more than 3,500 acres. 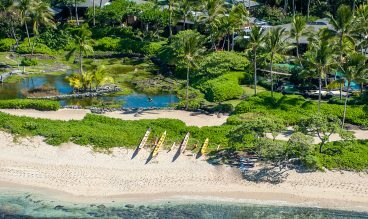 Straddling the line between the luxury and buzz of the resorts and the laid-back vibe of smaller waterfront communities. 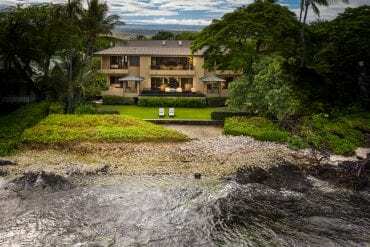 Tucked away from the buzz of the resort areas lies one of the last true hidden gems of Hawaii. 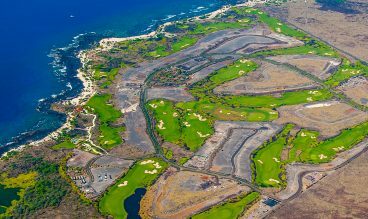 Located in the northwest section of Hawaii, North Kohala provides multiple climate zones and areas of interest. 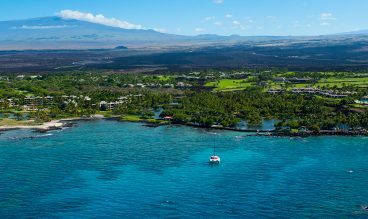 60 miles of coastline along the pristine west side of the Big Island, Kailua Kona provides multiple climate zones and areas of interest. 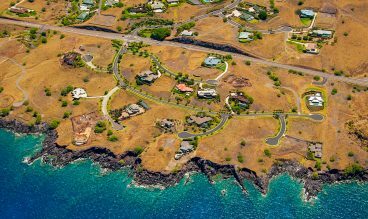 Gorgeous oceanfront development of just 50 residential lots and close enough to major resorts to afford access to top-tier amenities. 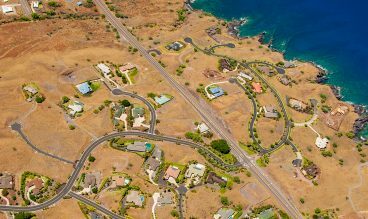 Waimea breaks from the traditional mold of Big Island communities due to its location on the interior of the island in the South Kohala District. 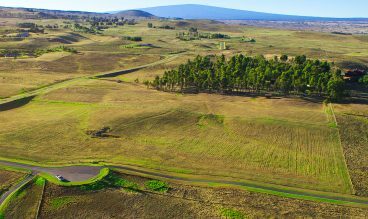 Ample room to roam, take leisurely horseback rides and take in spectacular views. 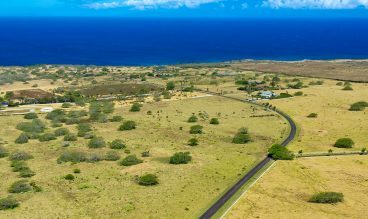 Gated community with home sites consisting of 10-acre parcels, each offering a variety of sweeping ocean vistas.